Anna Quindlen is a Pulitzer Prize–winning journalist and novelist whose work has appeared on fiction, nonfiction, and self-help bestseller lists. Her work includes the essay collection Lots of Candles, Plenty of Cake, the inspirational book A Short Guide to a Happy Life, and six novels: Object Lessons, One True Thing, Black and Blue, Blessings, Rise and Shine, and Every Last One. 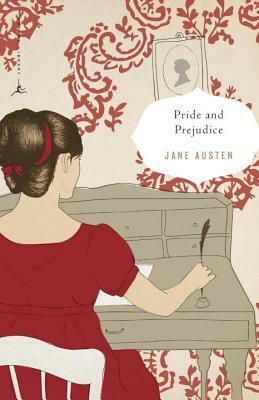 "The wit of Jane Austen has for partner the perfection of her taste."